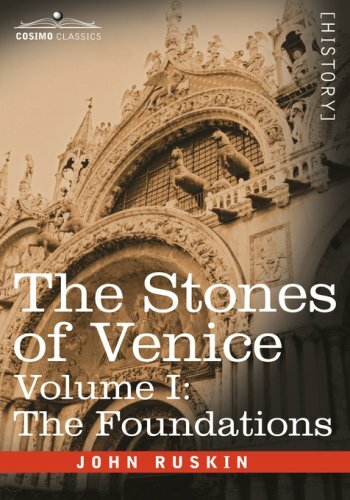 More than simply a survey of an ancient city's most significant buildings, The Stones of Venice, first published in three volumes between 1851 and 1853, is an expression of a philosophy of art, nature, and morality that goes beyond art history, and has inspired such thinkers as Leo Tolstoy, Marcel Proust, and Mahatma Gandhi. Unabridged, and containing Ruskin's original drawings, this guide to the moral, spiritual, and aesthetic implications of architecture will be appreciated by students and scholars alike. The preeminent art critic of his time, British writer JOHN RUSKIN (1819-1900) had a profound influence upon European painting, architecture, and aesthetics of the 19th and 20th centuries. 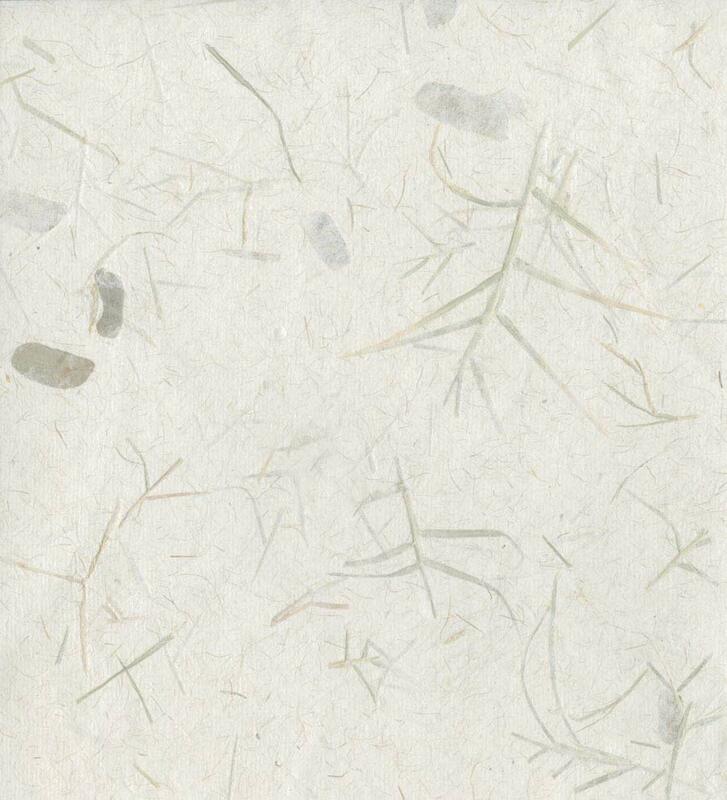 His immense body of literary works include Modern Painters, Volume I-IV (1843-1856); The Seven Lamps of Architecture (1849); Unto This Last (1862); Munera Pulveris (1862-3); The Crown of Wild Olive (1866); Time and Tide (1867); and Fors Clavigera (1871-84).